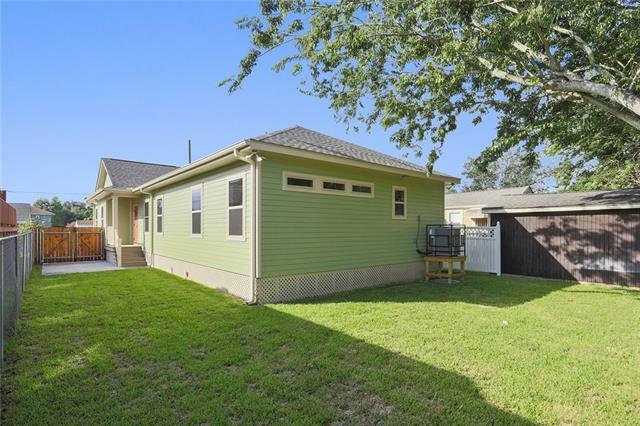 Back on the market with a new brokerage and a reduced price! 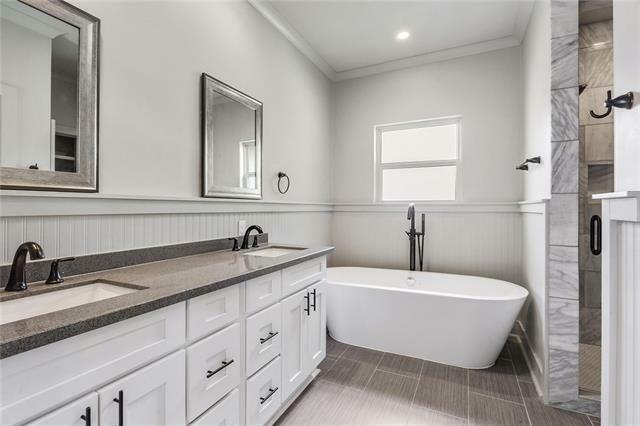 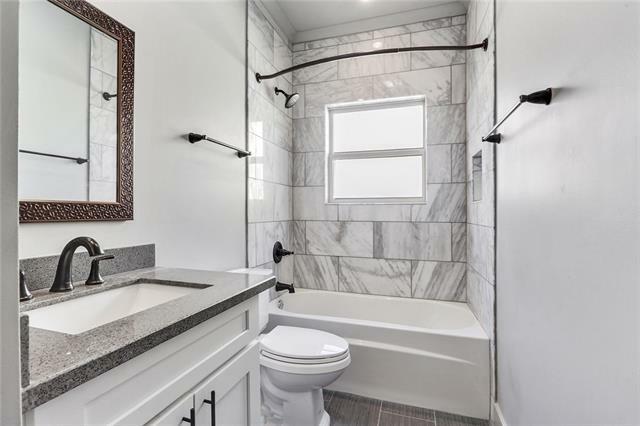 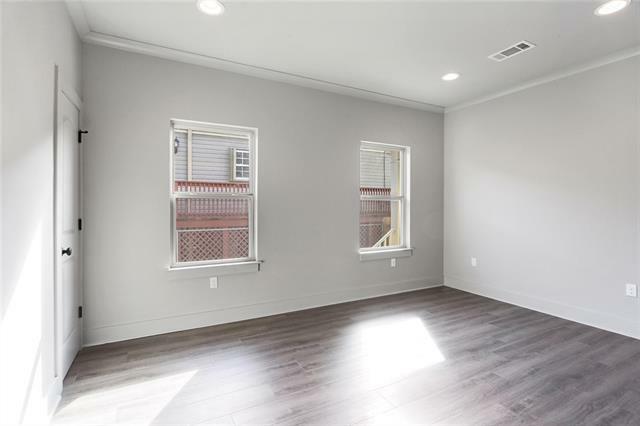 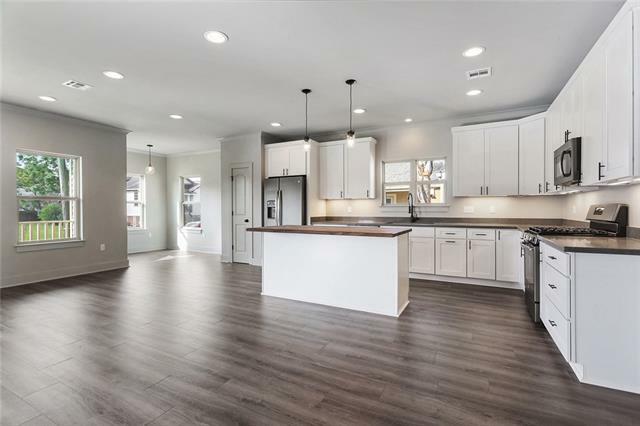 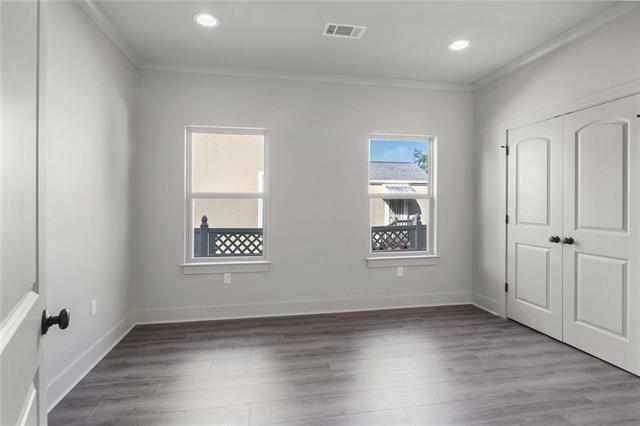 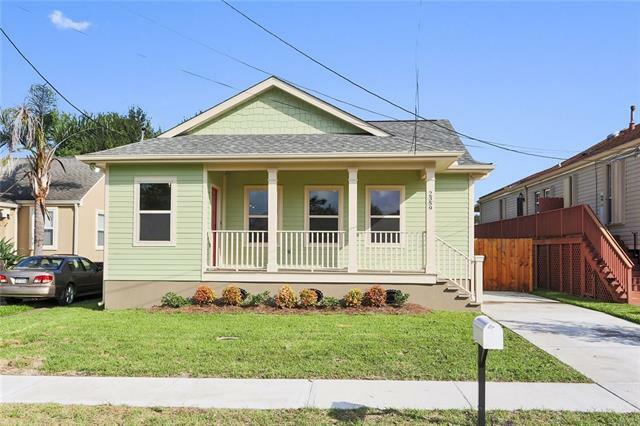 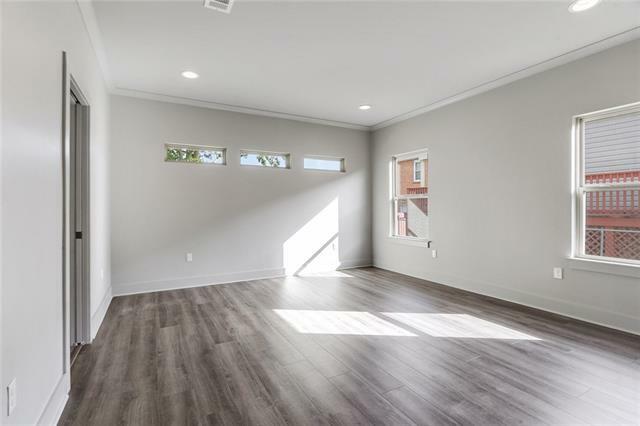 This brand new construction is a must see in Gentilly! 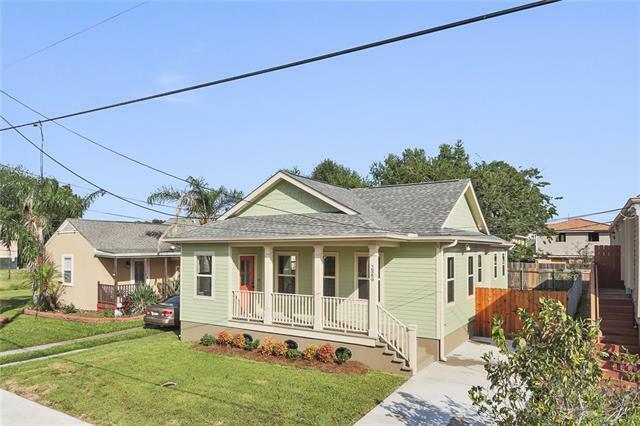 Only two blocks from Holy Cross Primary School, the location is hard to match! 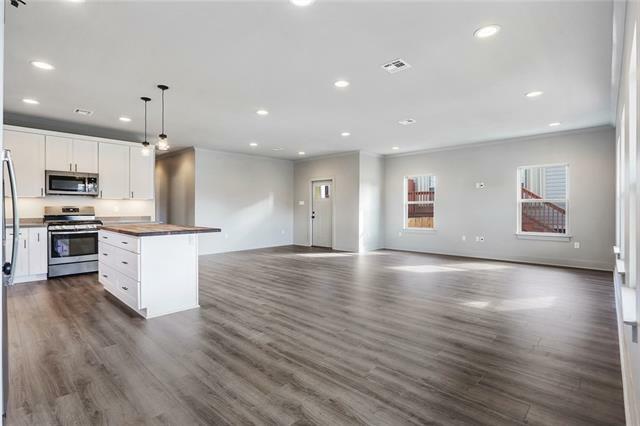 Come and see the open floor plan with spacious rooms, deep closets, butcher block island in the kitchen, and they unrivaled master bathroom. 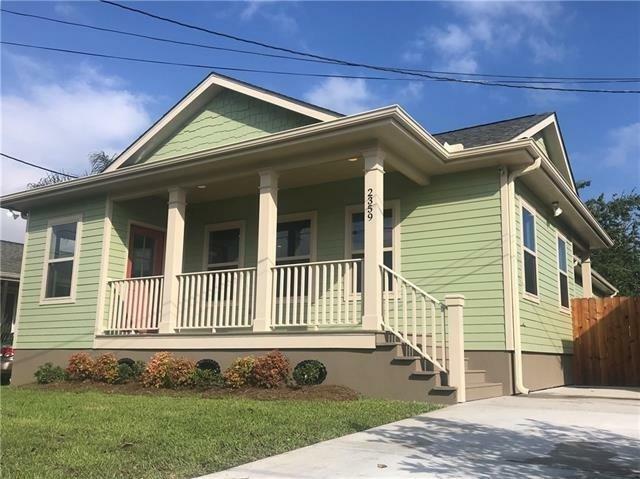 This house is re-listed at a new price and is ready to sell!